As other Cabals look to vampires for the cure to mortality, Daniel Boyd sets his sights on the “other” undead: zombies. Of course, finding volunteers for his experiments proves a bit of a challenge, but when a man only has six months to live, he’s willing to break a few rules. In the aftermath of a zombie virus outbreak, a troop of soldiers fights to save their people from extinction. But there’s something a little different about this particular group of survivors. I liked the second story better. I wouldn't mind if it was longer it definitely has the taste of bring longer. i found it tl b very intersting in an unusual way. I would have liked more character building at beginning so i could like them more. 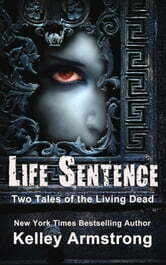 Enjoyed reading both Life Sentence and Last Stand. Life Sentence had a very nice karma twist and Last Stand's ending has you looking back on what you read and looking at it in a new light. I love Kelley Armstrong's works; short stories, novellas or full blown novel. 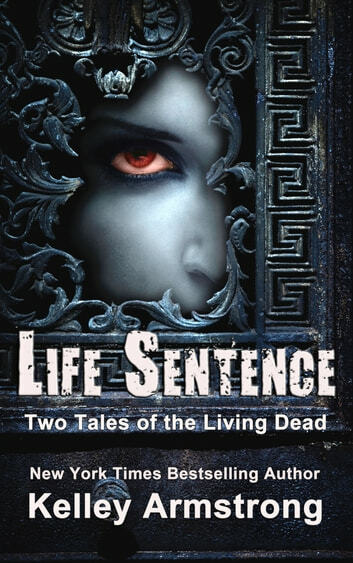 Stand alones or part of a series/trilogy she never fails to entertain and these two stand alone novellas are no different. Recommend to old and new fans alike, so sit back and enjoy.